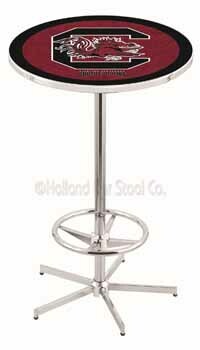 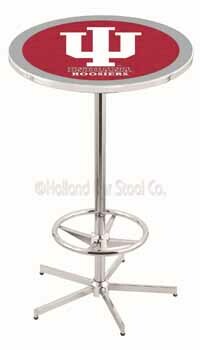 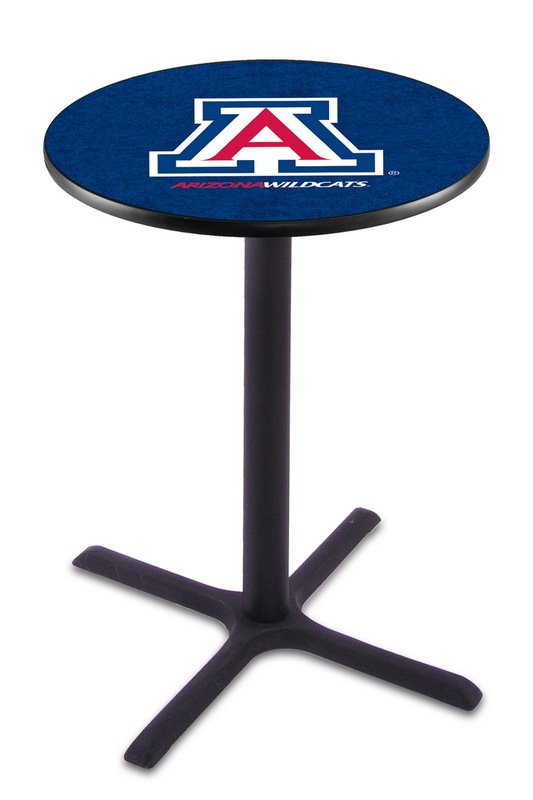 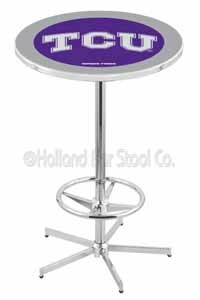 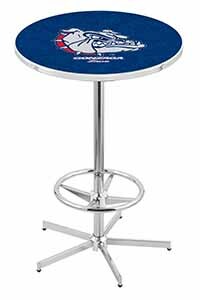 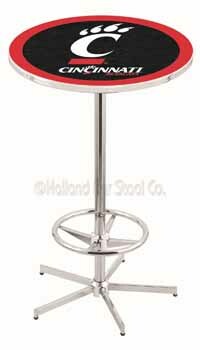 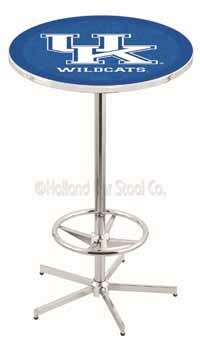 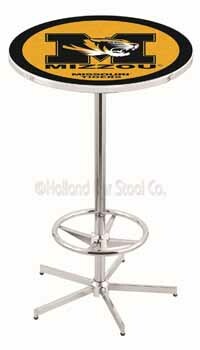 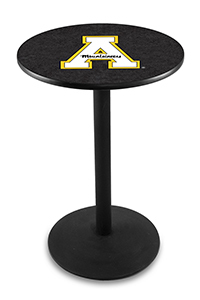 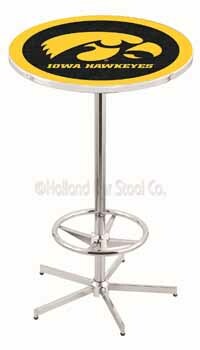 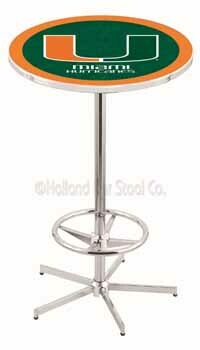 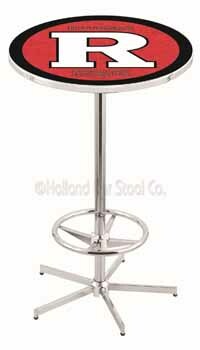 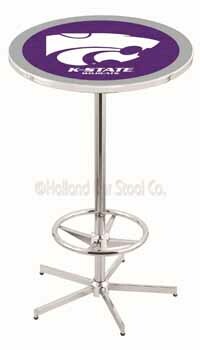 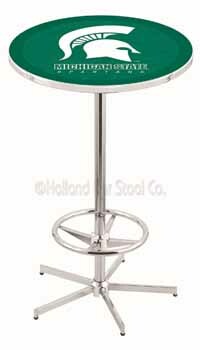 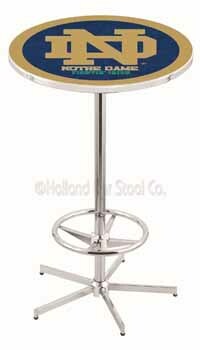 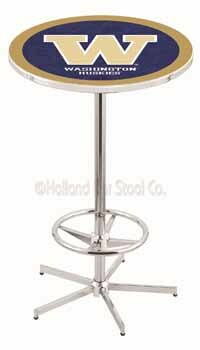 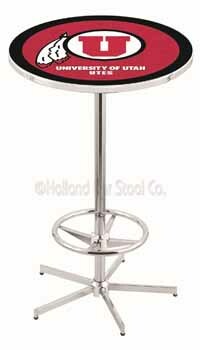 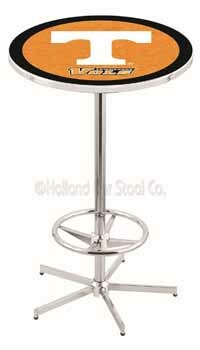 University of North Carolina Pub Table 100% made in USA, manufactured by Holland Bar Stools. 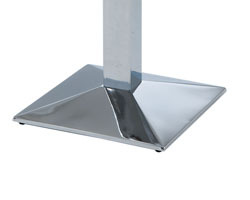 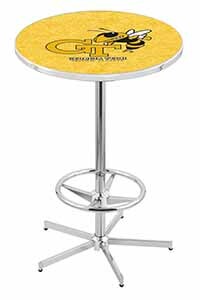 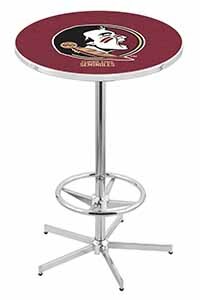 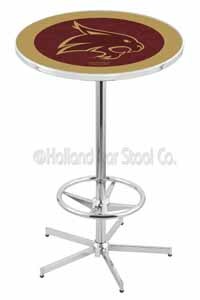 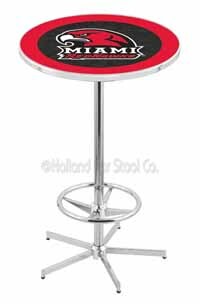 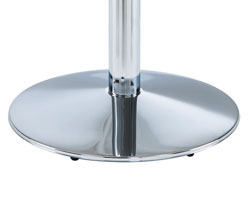 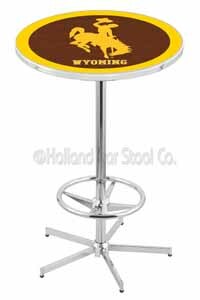 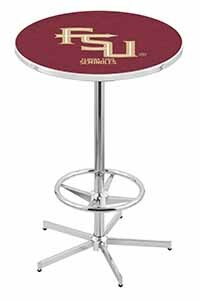 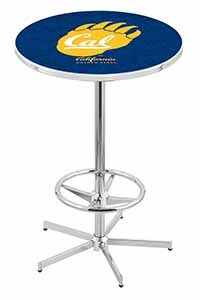 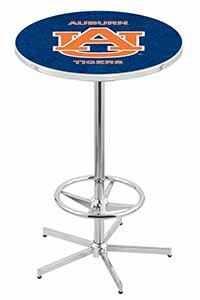 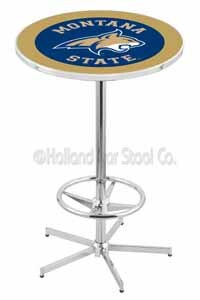 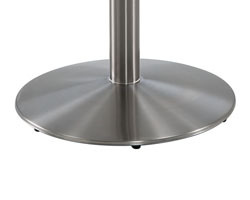 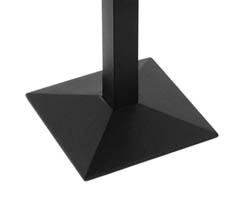 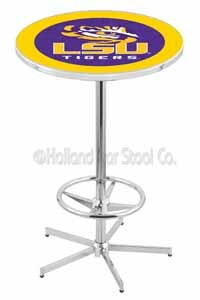 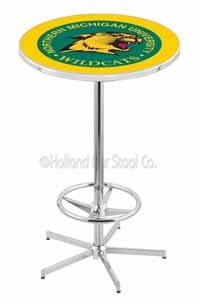 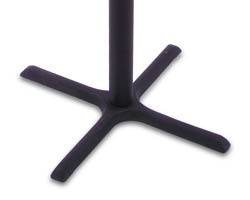 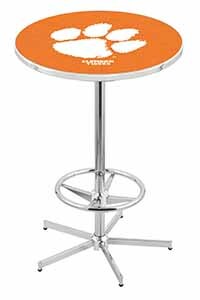 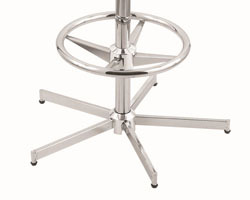 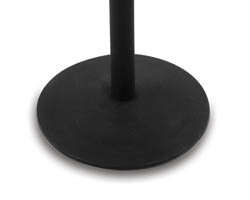 The University of North Carolina Pub Table is made up with steel and chrome materials hence a supreme product of the Holland Bar Stool Company. 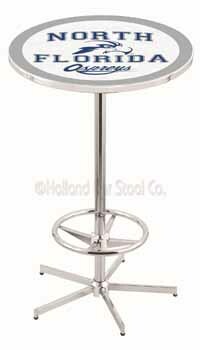 The table is either 36 inches or 42 inches in height which makes it incredible for short and tall persons. The table is just an appealing product in your room.